Q. What are the delivery times on your blinds? A. Rollers, Vertical Blinds, Vertical Blind Slats & Replacement Head Rails take between 7-10 working days. Venetian blinds take 10-14 working days. Vertical Blind Spares take 48 - 72 hours. Q Can I wash my vertical blind slats? A. Vertical blind slats are washable only if it states so in the product listing. Most vertical blind slats aren’t washable but can be cleaned with a damp sponge. 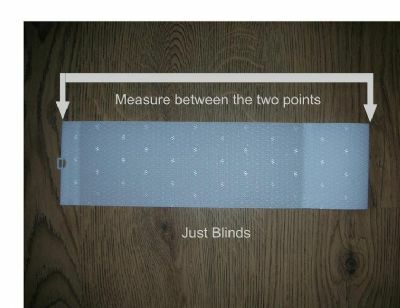 See the “Measuring and fitting” page for vertical blind cleaning instructions. Q. Will your vertical blind slats fit my existing track or rail? A. Our vertical blind slats fit 99% of vertical blind rails including Hilary's blinds. Take a look at the photo below of a vertical blind slat and note the hanger that we have sewn into the top on the left of the photo. If yours looks the same (one or two holes are fine) then yes they will fit. Some of our hangers have two holes. One above the other. The top one can be snipped off with scissors if required but for the vast majority of vertical blinds this isn't necessary. Q. Where should I measure from when ordering replacement vertical blind slats? A. Look at the photo above. You simply measure the overall length of the blind slat hem to hem. Q. How do I measure a bay window or a conservatory for blinds? Q. 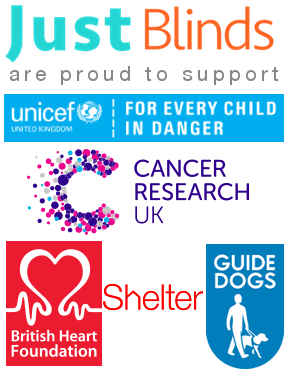 Do you supply blinds overseas? A. Yes we can, Please contact us for a quote on delivery. 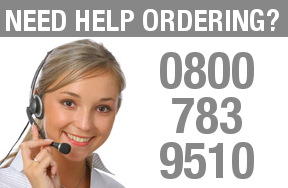 We use TNT parcel delivery for fast insured carriage of all our blinds. Q. Can I screw the blinds to UPVC Windows? Q. I only have a vertical blind rail. How do I know if the rail is for 3.5 inch or 5 inch slats? A. Measure the distance between the pegs that the blind slats hook on to. If the distance is less than 3.5" (it should be around 3 inches or 7.5cm) then your rail is designed to take 3.5" vertical blind slats. If the distance between each peg is around 4.5 inches then your rail is designed to take 5" blind slats. Q. 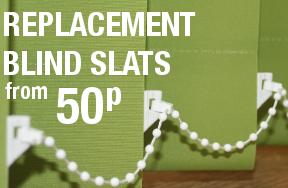 Do your replacement vertical blind slats come ready to hang? A. Yes, all our blind slats are pre weighted and chained and are made to measure. They are supplied in sets rolled up. You simply undo the security tape that holds the roll in place and hang them. Q. Can I have a vertical blind fabric sample before ordering my new blinds? A. Yes of course, if you have any doubt to the shade or quality of the fabric then we recommend asking us for a sample before you order. Whilst we take every care to try to present the images of the blind slat fabric accurately we are at the mercy of the limitations of computer screens that cannot represent the true colour shade of the fabric. Colours and shades will vary depending on computer screen settings. Q. 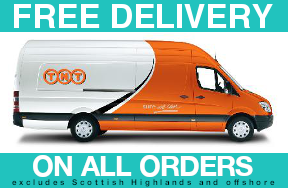 Why is your delivery charge higher for the Scottish Highlands and offshore UK? A. We use TNT to deliver our blinds as Royal Mail have size restrictions. Unlike Royal Mail, private parcel companies often charge a premium for outlying remote areas and offshore destinations. We have no control over this. Q. Why are your vertical blinds so cheap? A. 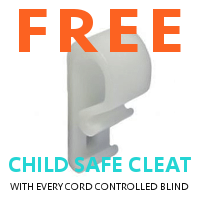 Many online blind shops don't make their own blinds. We are manufacturers and we specialise in Made to Measure Vertical Blinds and Replacement Vertical Blind Slats. We manufacture large amounts each week as we supply other blind companies, this enables us to produce Vertical Blinds and vertical blind slats at trade prices. Q. How do I fit my new vertical blinds? All our blinds arrive with fitting instructions. We also have vertical blind fitting instructions including a video that can be viewed here. Q. Can I fit your window blinds in a conservatory? Yes of course, all of our blinds can be installed either as window blinds or conservatory blinds. 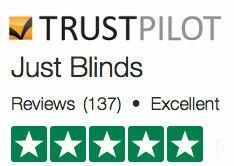 To read more, see this article about the best blinds for a conservatory or check out our multiple vertical blind offers which offer the best value when buying more than one vertical blind for use in a conservatory or when buying for more than one window.